Steps to Planning Your Acquisition Career – For Army Acquisition Civilians. The Army acquisition workforce is composed of civilian and military professionals who support the various phases of the acquisition life cycle. 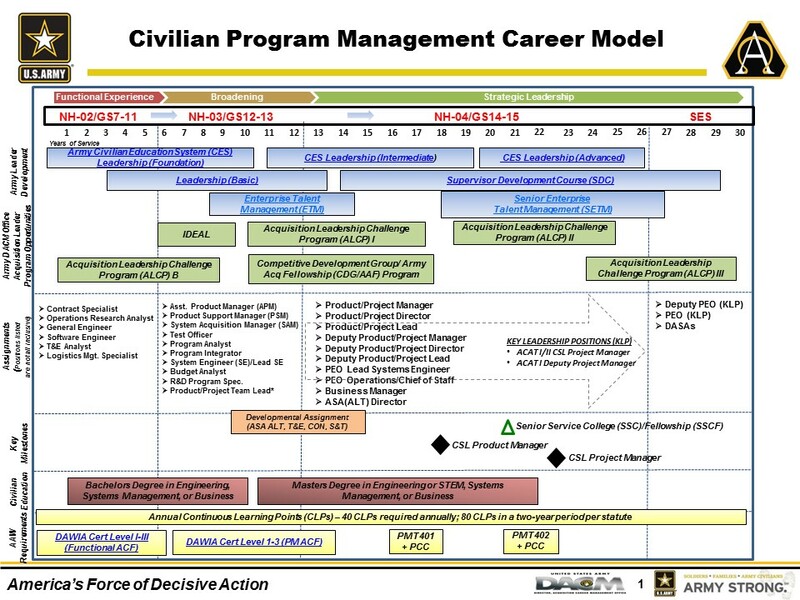 The Army Acquisition Career Development Model, shown below, provides guidance to civilian and military Army acquisition workforce personnel regarding their acquisition careers. The model lays out the statutory certification training for all workforce members; the professional education and leadership training specific to acquisition civilians, military and non-commissioned officers; and the functional, broadening, and strategic experience suggested to attain the pinnacle of an acquisition career. All this information is tied to where an acquisition workforce member is in their career based on grade/rank; hence, providing a guide to ensure one is on track toward career success. SPECIFIC ACQUISITION CAREER FIELD GUIDANCE FOR THE CIVILIAN WORKFORCE! The Army acquisition population is diverse and crosses 13 Acquisition Career Fields (ACFs). 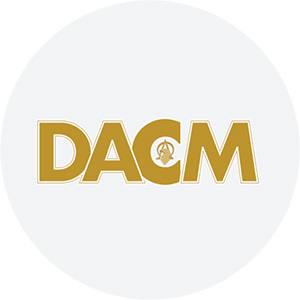 The Army DACM Office has developed Career Models for each ACF which are intended as notional guides for professional growth and a well-rounded ACF experience. Not every opportunity presented on the models is required, nor suited for everyone. Within the models, courses/programs are hyperlinks which connect to dedicated website pages for each course/program where additional information may be found. Acquisition workforce employees, along with their supervisors, should use these models as tools for developing a plan to advance throughout one’s acquisition career. Additional information on the ACFs may be found may be found in the DAU icatalog. Acquisition Workforce Qualification Initiative (AWQI) One of the tools you’ll find on each career model is a link to the AWQI e-workbook. AWQI is a key element of Better Buying Power to “improve the professionalism of the Total Acquisition Workforce”. It’s a DOD-wide employee development tool used to identify gaps in experience by outlining a set of standards by career field to ensure acquisition professionals have the skills required to be successful and grow throughout their career. The tool can be used to identify individual strengths and weaknesses, and offers solutions to fill those gaps. Supervisors and employees are encouraged to use the AWQI e-workbook to develop individual career development plans that address the individual needs of every member of the Army Acquisition Workforce. Additionally, AWQI provides a common set of standards for organizations that can use this information to mitigate acquisition skill gaps by leveraging developmental opportunities or targeting strategic hiring. 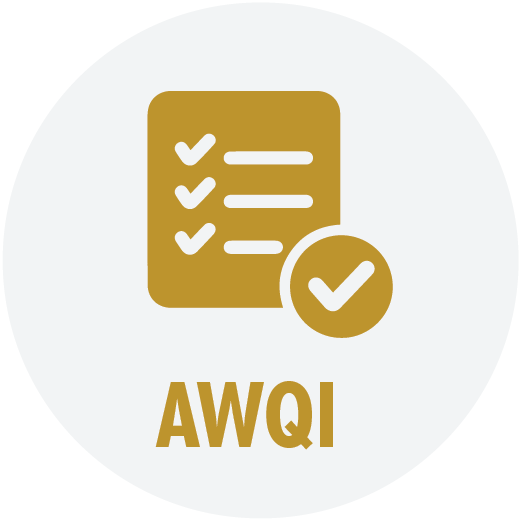 If you have questions about AWQI, please contact Ms. Joyce Junior at joyce.b.junior.civ@mail.mil or (703) 805-2879 (DSN 655). For general questions regarding the acquisition career model, the Army DACM Office Acquisition Career Managers are available to assist you. 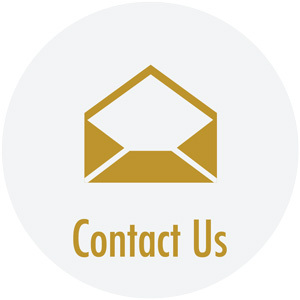 Please submit your request via the Acquisition Career Management Portal or call: (703) 664-5740. Please work with your supervisor for specific questions regarding your career path. The ACRB is an automated, authenticated record of your education, training, and acquisition assignment history; it was created to mirror the military Officer Record Brief (ORB). Many of the fields in the ACRB are populated automatically when you are assigned to your acquisition position. It is your official acquisition record and it is your responsibility to update and maintain it accurately. The ACRB can be accessed from CAPPMIS. Select CAPPMIS on the navigation bar, and then select the ACRB tab. CAPPMIS is an integrated set of tools to help serve and manage your acquisition career. It provides access to the Acquisition Career Record Brief (ACRB), Individual Development Plan (IDP) and the ATRRS Internet Training Application System (AITAS). All three are important to you as an acquisition workforce member. The DefenseAcquisition Workforce Improvement Act (DAWIA) requires that employees meet the acquisition certification requirements (education, training and experience) associated with the acquisition position they encumber within 24 months after assignment. Certification levels are generally based on the grade (or pay band equivalent) of the position as follows: Level I – GS-05 through GS-08; Level II – GS-09 through GS-12; Level III – GS-13 and above. Certification requirements can be found in the DAU icatalog (click on the “Certification & Core + Development Guides” button). Your first priority is to become certified in the ACF and level required by your current acquisition position. The ACF and level required for your acquisition position are shown on your ACRB under Section I (Current Position Data). Army acquisition workforce members are required to maintain a five-year IDP. Based on the assignment to your initial acquisition position, your IDP is automatically populated with the courses required for your DAWIA certification. Beyond the certification requirements, preparation of the IDP is a joint venture between you and your supervisor. The IDP permits you and your supervisor to identify and track acquisition career objectives in the areas of education, training and experiential opportunities. Objectives should reflect overall broad career goals and specific developmental activities intended to accomplish them. The developmental objectives should be attainable in a reasonable time frame and do not have to be purely acquisition related. They can include items such as functional training, leadership, education, professional activities, and assignment experience that can lead toward the overall achievement of broad career goals. The IDP should be reviewed in conjunction with the normal appraisal cycles (initial review, mid-point review, and final rating period). The IDP can be accessed from CAPPMIS. Select CAPPMIS on the navigation bar, and then select the IDP tab. Note for Total Employee Development (TED) users: Employee course requests, IDP goals and IDP objectives are entered first into TED. TED IDP entries will then flow immediately into CAPPMIS. 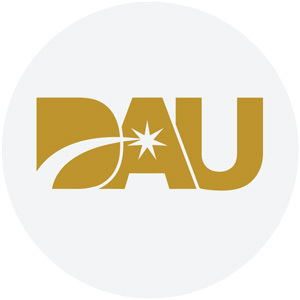 After your IDP is approved by your supervisor, you may apply for DAU courses at ATRRS. The ATRRS Internet Training Application System (AITAS) is the web based application system that provides dates, locations, and availability for all DAU training. AITAS works in conjunction with the IDP and allows Army acquisition workforce members to submit their training applications electronically for both distance learning and resident courses. It is important to remember that the IDP is for planning purposes only; it is not the vehicle to register for DAU training. However, you cannot register for any DAU training unless the course is identified on your IDP and the supervisor has approved it. Note to TED users: Notify your TED administrator when you have completed a DAU class, so that TED records can be updated. DAWIA certification is not automatically granted. After completion of the appropriate training, education and experience required by your acquisition position, you must apply for certification through the automated Certification Management System (CMS). The CMS can be accessed from CAPPMIS. Select CAPPMIS on the navigation bar, and then select the CMS tab. After the certifying official reviews your application, you will be notified by email of the approval or denial decision. If approved, the certification will be added to Section X of your ACRB. If your application is denied, a justification will be provided with further instructions, if applicable. Becoming certified in your position is mandatory. Once you are placed into your acquisition position, you have a 24-month grace period to earn your certification. Failure to meet the statutory acquisition career field certification within the grace period may result in various personnel actions such as reassignment, reduction in grade or pay band, loss of consideration for promotion, or separation from Federal service (see Director, Army Acquisition Career Management Memorandum #8). 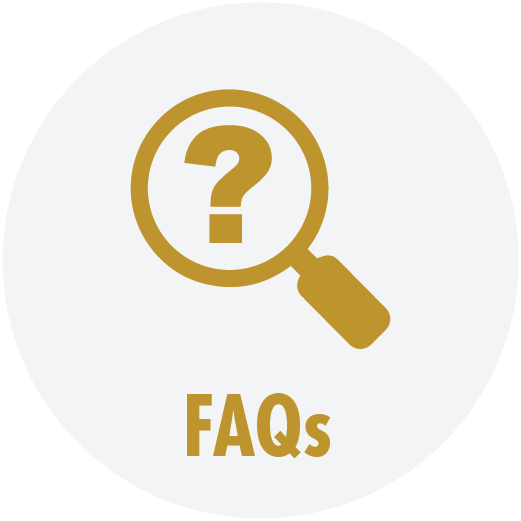 Your command can request a waiver, using DD Form 2905, to give you extra time if mandatory classes are filled or you cannot make certain training schedules required for certification. Please see the Acquisition Workforce Strategy Map for a detailed DAWIA certification roadmap. The Department of Defense (DOD) policy on continuous learning requires each acquisition workforce member earn 40 CLPs every year as a goal and 80 CLPs being mandatory within two years. The 2-year cycle begins 1 October of the even year and runs through 30 September of the following even year. The Department of Defense (DOD) policy on continuous learning ensures that workforce members remain current and relevant throughout their acquisition careers. 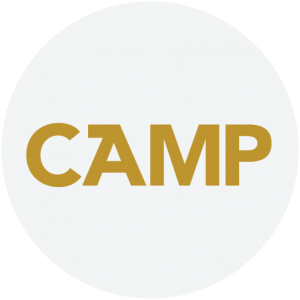 The automated IDP is the document used to annotate activities that count toward continuous learning and can be found at CAPPMIS. For DAU courses (including Continuous Learning Modules), your CLPs will be automatically entered into your ACRB/IDP via the training update process using the Army Training Requirements and Resources System (ATRRS). It may take up to two weeks after completion of the course before the data is transferred to the ACRB/IDP. For all other coursework, you must enter the course in your IDP, annotate completion, and request corresponding CLPs be awarded by your supervisor. Note to TED users: TED users do not need to manually add course completions to CAPPMIS. The CLPs for all TED class completions will automatically post to CAPPMIS when the record is moved to “history.” In some cases, completion of a TED course survey is required before the record will move to “history.” Non-training events can be input directly into TED history, and will post to CAPPMIS after supervisor approval of the CLPs. Developmental opportunities exist at every grade and at all command/organizational levels. You should consider numerous experiences at every level to develop both breadth and depth within your acquisition career level. Speak to your supervisor/mentor about developmental opportunities. ACF specific professional certifications are an additional level of professional recognition regarding a specific body of knowledge, i.e., Business Finance Certified Defense Financial Manager (CDFM) certification, DoD Financial Managers certification program, Program Manager Professional (PMP), etc. The mark of your proficiency in your acquisition career field is attainment of the level of certification required of your position. Even if your position requires that you achieve Level II certification, you are encouraged to work toward attaining Level III certification in your acquisition career field. The following information is provided to assist you with your career development plan. Core Plus – The Core Plus program provides a “roadmap” for acquisition workforce members to attain functional competencies within their ACF beyond the minimum certification standards required for their position. The Core Plus Development Guides can be found in the DAU icatalog (select the “Certification & Core + Development Guides” button). The Core Plus Development Guide is intended to assist employees and their supervisors in preparing an IDP by identifying training, education, and experience beyond certification requirements that may be beneficial to career development or performance in a particular type of assignment. Core Plus activities may also be applied toward the CLP requirement. Army Acquisition Corps (AAC) – All Army acquisition workforce employees, regardless of grade level, should be aware of the AAC eligibility requirements. Special attention should be given to the education requirements of the AAC. Employees who do not meet the degree or business hour requirements should place special emphasis on completing those requirements. AAC requirements can be found in the DoDI 5000.66, Enclosure 7. GS-13 (or broadband equivalent) employees who meet AAC requirements should apply using the automated application. Select CAPPMIS on the navigation bar, and then select the AAC MS tab. Acquisition Education, Training and Experience (AET) – The AET Catalog outlines those USAASC/Army DACM Office funded opportunities that will assist acquisition workforce members in their career progression. It provides basic information on available opportunities and the process by which to apply. The AET Catalog is divided into three major categories: educational/academic opportunities, functional/technical and leadership training, and experiential and developmental opportunities. Examples of AET programs include the Competitive Development Group/Army Acquisition Fellowship (CDG/AAF) Program, Acquisition Tuition Assistance Program, Naval Postgraduate School Programs, and Senior Service College Fellowship Programs. The Army DACM Office has developed Career Models for each Acquisition Career Field which are intended as notional guides for professional growth.